How to install Apache ANT on Windows 7? Apache Ant is a Java library and command-line tool that help building software. Here’s how to install Apache ANT on Windows 7. 1. Download the latest ANT zip archive at http://ant.apache.org/. 2. Unzip the package and rename the folder to “ant”. 3. Copy the “ant” folder to the desired location, say at the root of drive D.
5. 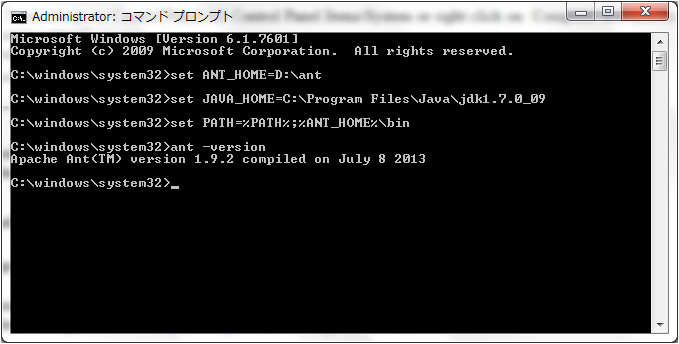 Check whether ANT works correctly or not by using the command prompt. 6. You’re done if you see the ANT version. 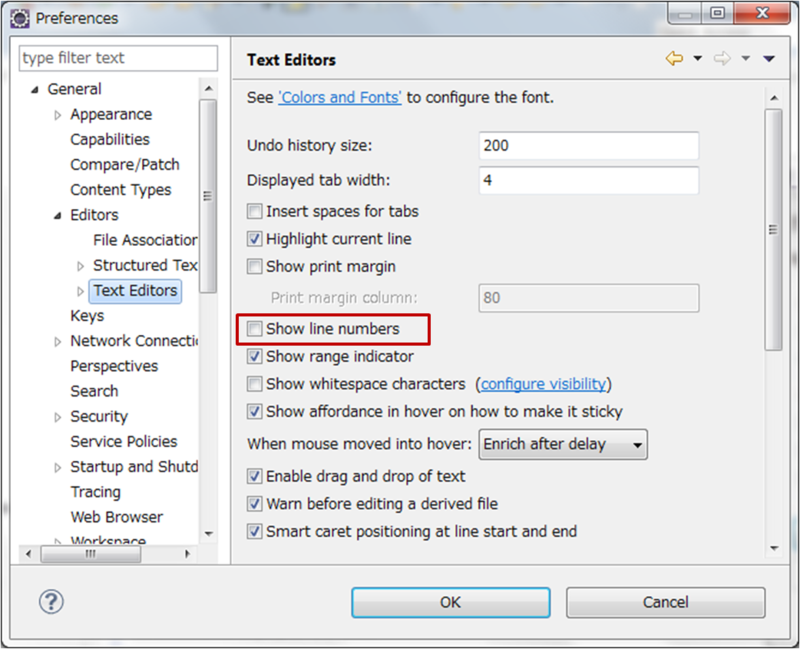 In Eclipse IDE, go to Window>Preference>General>Editors>Text Editors, and check Show line numbers. See screenshot below.